The medicinal ingredients found in Medical Marijuana address the root cause of cardiovascular disease by reducing inflammation and modulating an overactive immune system. Cannabinoids such as CBD (cannabidiol) was found to protect the liver from damage from toxic compounds found in the diet, including alcohol. A healthier liver contributes to a cleaner blood supply, which in turn leads to less arterial plaque. Medical researchers at major medical institutions have jumped on the Cannabis bandwagon, with clinical evidence coming in, seemingly daily, that attests to the beneficial properties of Cannabinoids – THC, CBD among others. In the 1980’s it was discovered that inflammation and tissue injury repair was controlled by a receptor system that set in motion a cascade of metabolic processes. In fact, this receptor system was discovered when scientists were trying to establish what made marijuana go. Hence the naming of the body’s own endocannabinoid system. These researchers soon realized that the cannabinoids of marijuana were chemically similar, thus they might be used therapeutically to shore up deficiencies, deficiencies that caused the body’s immune system to over-react. In cardiovascular disease, the worldwide focus is to understand how cannabinoids in marijuana can shore up the body’s own short in supply endocannabinoids. Initially, research focused on the cannabinoid THC, the psychoactive ingredient of fame. As some of the lesser know marijuana ingredients were studied, it became blatantly obvious that the cannabinoid CBD was highly medicinal as well. In fact, the consensus opinion among medical cannabis professionals, is that the non-psychoactive CBD is better and more effective in treating pain, inflammation and psychological issues. Perhaps the world’s most acclaimed medical cannabis researcher and discoverer of THC itself, Dr. Mechoulam, believes that THC with CBD and other cannabinoids and Terpenes afford the best results, pretty much across the board. THC was found to work on its own to inhibit atherosclerotic plaque; both natural and synthetic forms of THC modulated a receptor named CB2, which is intimately involved in the body’s anti-inflammatory mechanism. It was discovered that that CB2 receptor malfunction was strongly associated with atherosclerosis, restenosis, stroke, myocardial infarction and heart failure. CB2 receptors are found throughout the body and are especially concentrated in the immune, brain and central nervous system. A number of research groups confirmed independently that both synthetic and organic THC modulates the CB1 receptors found in nervous and immune cells, Experimentally, THC was shown to regulate both blood pressure and the pumping action of the heart. Further, the body’s own endocannabinoids were found to protect cardiac cells and this suggests a line of research, to study how marijuana’s cannabinoids could assist in protecting heart tissue after a heart attack. Mmj Doctor: The following studies provide a wealth of information about the cannabis based medicines and cardiovascular disease. 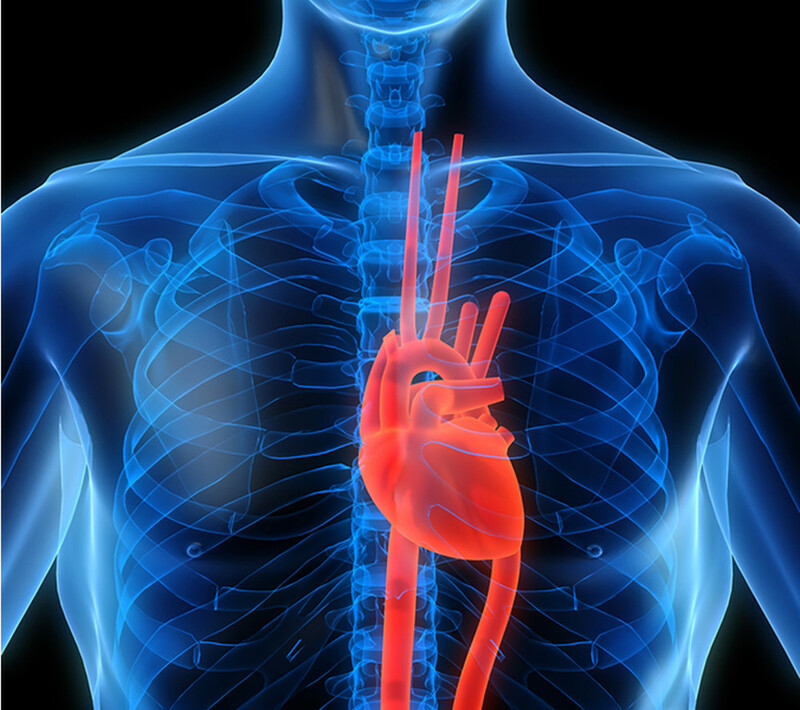 Patients with cardiovascular disease may qualify for a medical marijuana recommendations. With a licensed physician’s recommendation for medical marijuana, patients can buy, use, possess and transport medical cannabis within the State of California. Nevada dispensaries, cannabis clubs, cooperatives, delivery services and other licensed suppliers accept MMJDOCTOR`s mmj recommendation letters. To schedule your appointment and see doctor today click here. Patients don’t pay unless they’re approved by a medical marijuana doctor for medical marijuana.